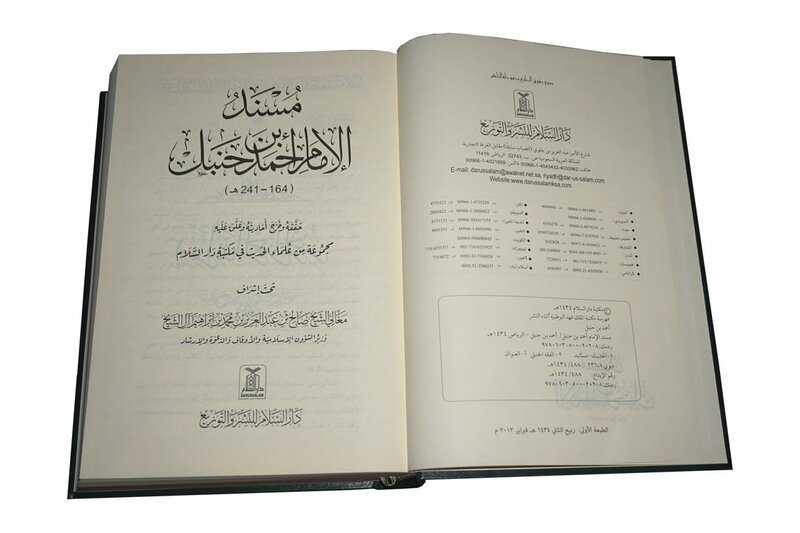 Darussalam is proud to present the complete Musnad Imam Ahmad in Arabic in 1 volume. 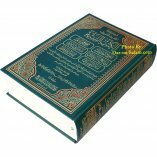 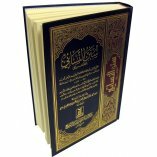 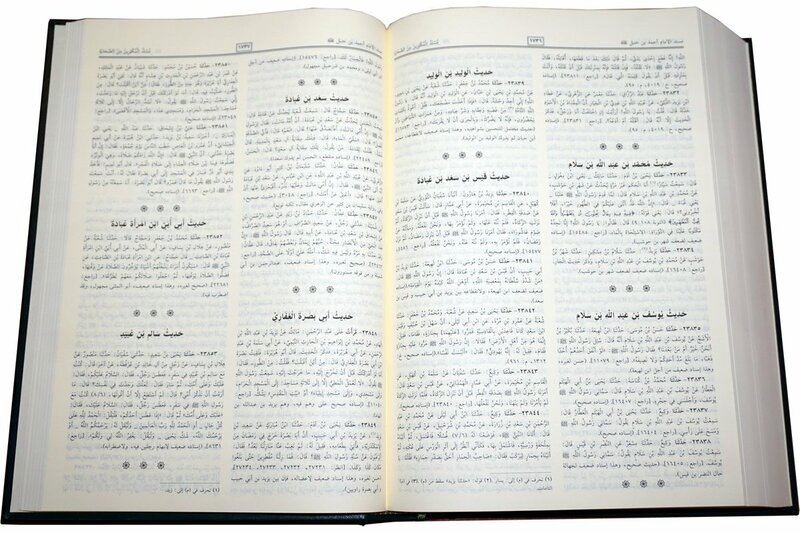 (مسند إمام أحمد بن حنبل (كااملا بكتاب واحد This volume covers all ~27,000 hadith. 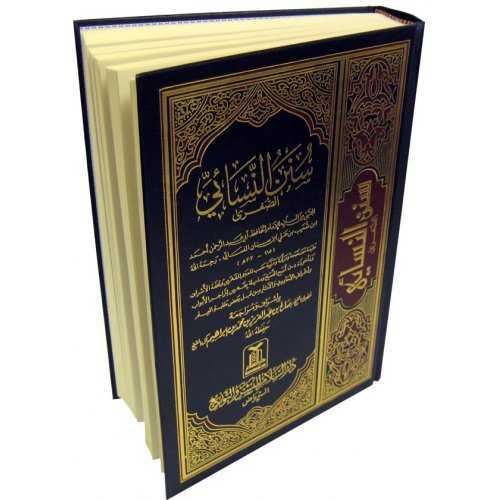 It is also being translated into English and available separately (see related items). 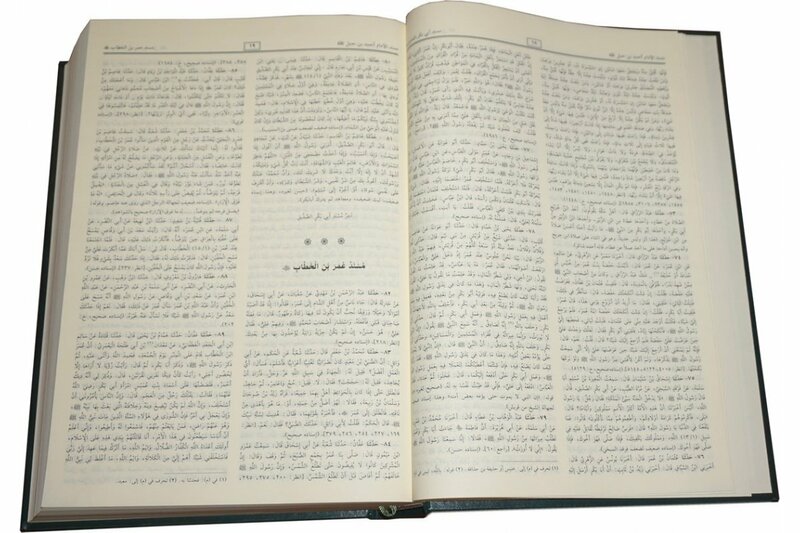 One of the greatest compilations of the sunnah and books of hadith is the Musnad by Imam Ahmad bin Hanbal, which is organized into compilations of the hadiths narrated by each Companion (Sahabi), starting with the 'asharahmubashsharah ("the ten who were promised Paradise"). 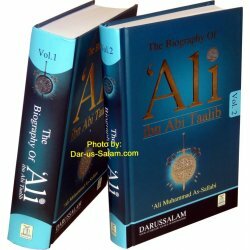 This highlights their status and the efforts they made to preserve the ahadeeth of the Messenger of Allah (S). 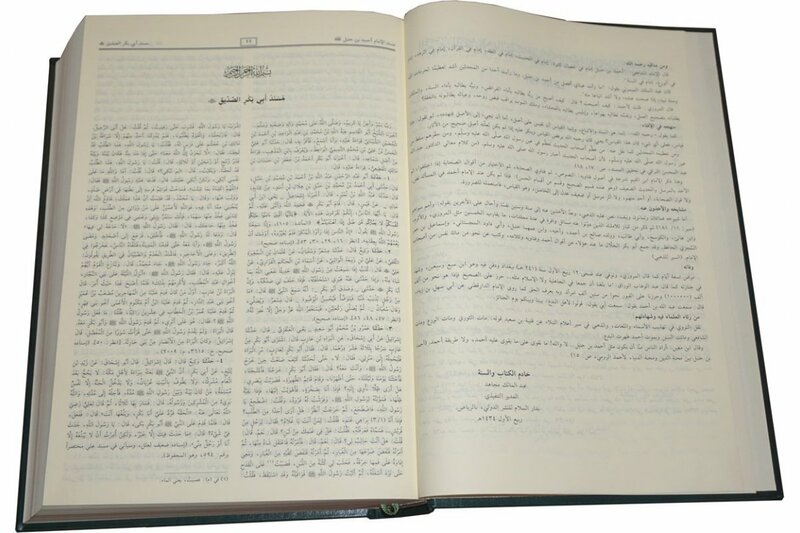 The scholars and muhadditheen praised the Musnad of Imam Ahmad. 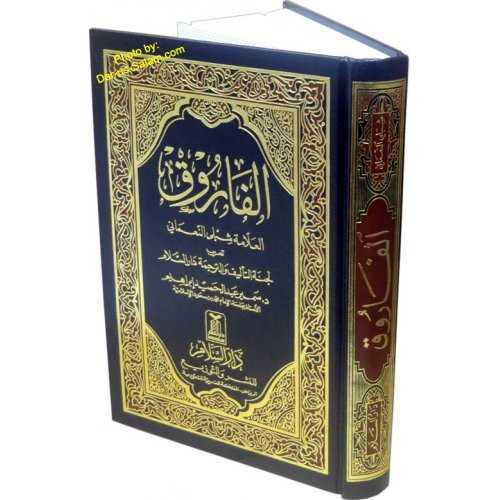 Al-Hafiz Abu Moosa al-Madeeni wrote a book in which he highlighted the great features of the Musnad. 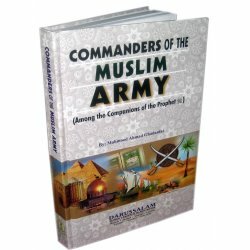 In his book he said: "This book is an important source and trustworthy reference for the scholars of hadeeth, as he (Imam Ahmad) selected from the large number of hadith he came across and the plentiful reports he heard, and he put a great deal of effort into making it a prominent, leading and reliable source. 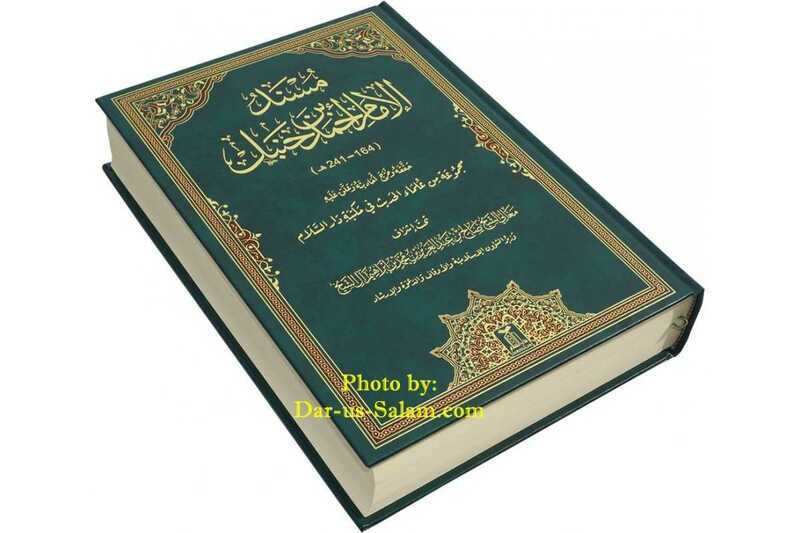 When disputing an issue, it is a refuge and a source of help."